The first official sighting of the pelicans was at 7 am, April 4, at the weir. The City of Regina is considering establishing an urban pesticide ban. The decision has been delayed as they wait for the release of the Saskatchewan Environmental Society’s report on the effects of pesticides, which is due April 30. Recent research indicates that pregnant women with higher exposure to agricultural pesticides have babies with slightly lower birth rates. The researcher says that pregnant women can reduce their exposure to organophosphate pesticides by choosing organic foods; washing fruits and vegetables carefully; and choosing not to use pesticides in and around their homes. Join folks from the Craik Sustainable Living Project as they go for a hike on Sunday, April 15 at 1 pm. Meet at the entrance to Craik Regional Park. 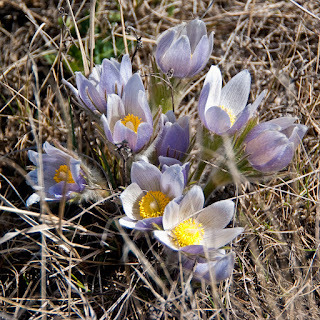 Join the Saskatoon Young Naturalists in looking for Prairie Crocus from 6-7:30 pm on April 19. Meet at the Peturrson Ravine parking lot (on Central Avenue, approximately 100 m. north of Somers Road). Pre-register by calling 975-3042 or send an email to saskatoonnaturekids@gmail.com. We Are Many Saskatoon is gearing up for spring garlic planting. This year, they plan to distribute garlic to anyone who would like to plant and grow it. Planting instructions and volunteers are available if requested. Return plot owners will be offered Saskatoon berry bushes to grow alongside their garlic. Contact Melissa.gan@wam.saskatoon.com if you are interested in donating land. Nature Saskatchewan has just published Sedges of Saskatchewan. 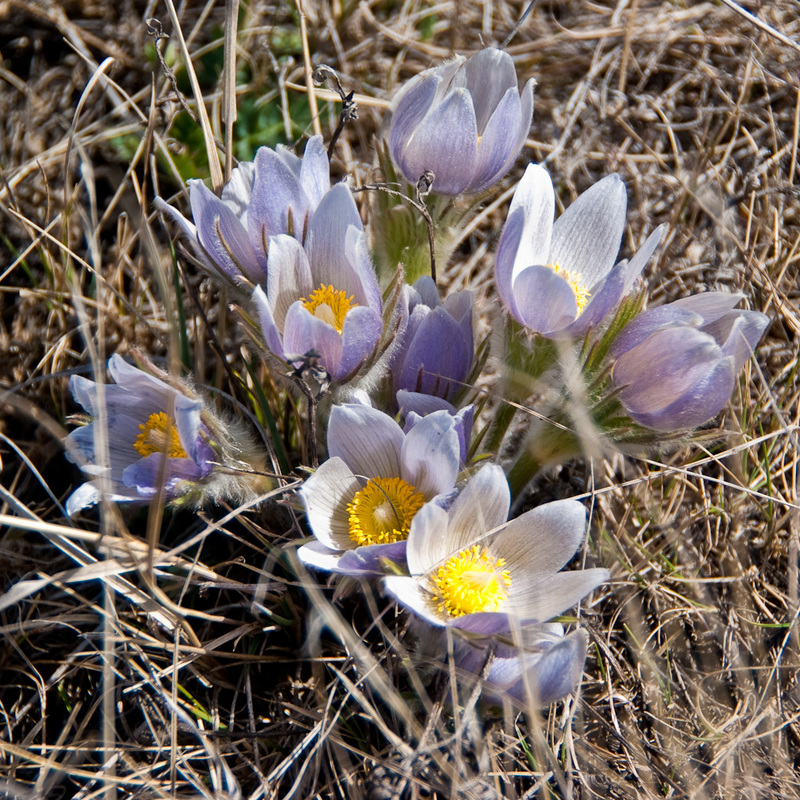 They have a number of additional publications to help you identify Prairie plants, including Ferns and Fern Allies of Saskatchewan; Lilies, Irises and Orchids of Saskatchewan; and Getting to Know Saskatchewan Lichens. 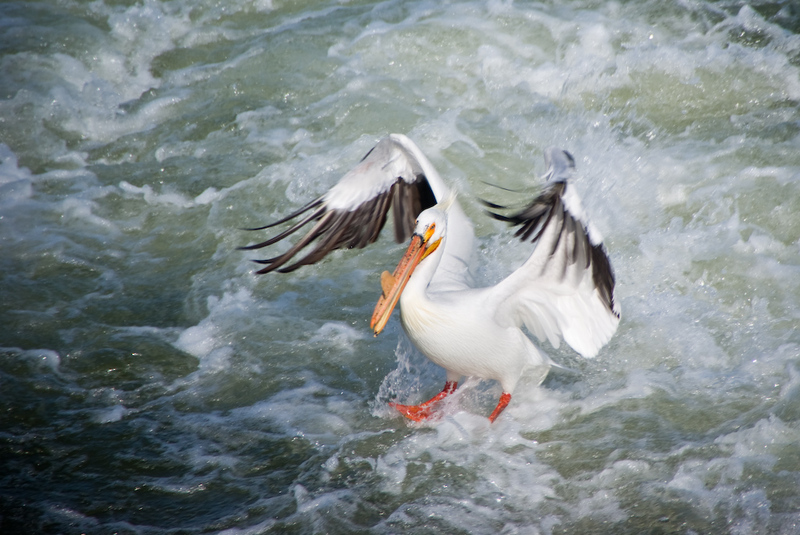 The Redberry Lake Biosphere Reserve (RLBR) and the School of Environment and Sustainability (SENS), University of Saskatchewan, have signed a Memorandum of Understanding to strengthen their existing partnership. As part of the agreement, SENS students will be offered regular field trips to RLBR. George Sofko will discuss The Impending Death of the Solar Cycle at the April 19 meeting (7:30 pm) of the Saskatoon Nature Society in Room 106, Biology Building, U of S campus.